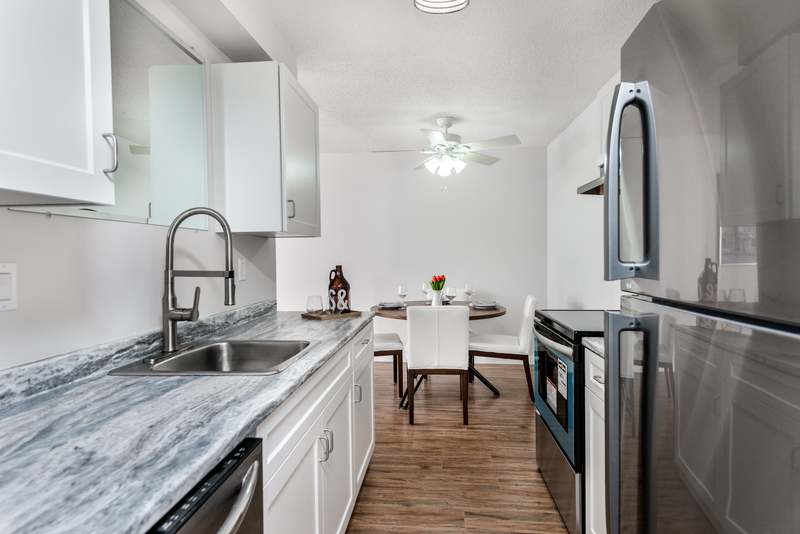 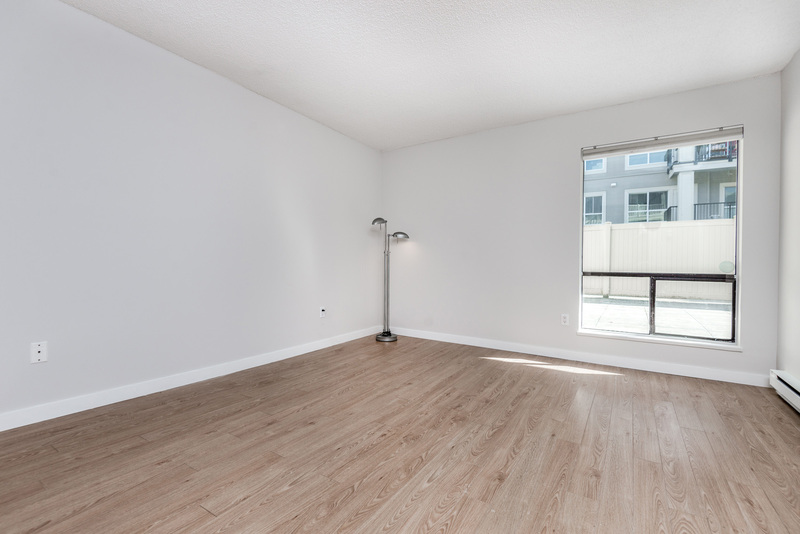 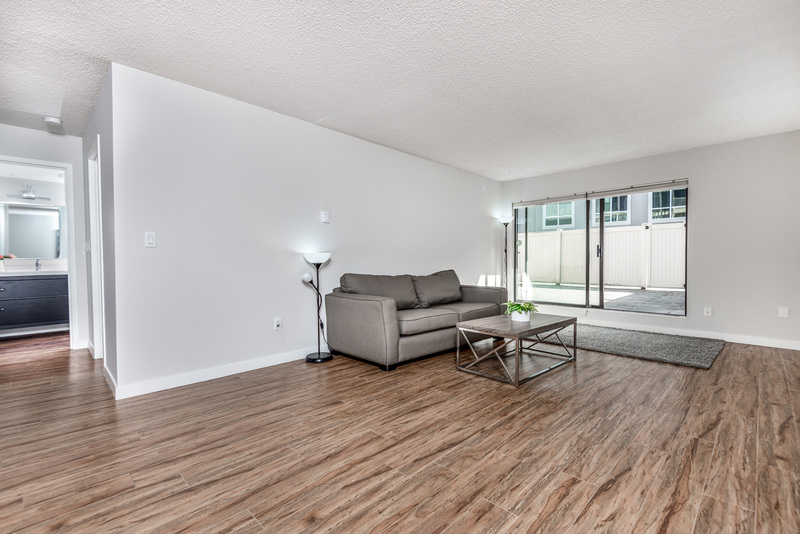 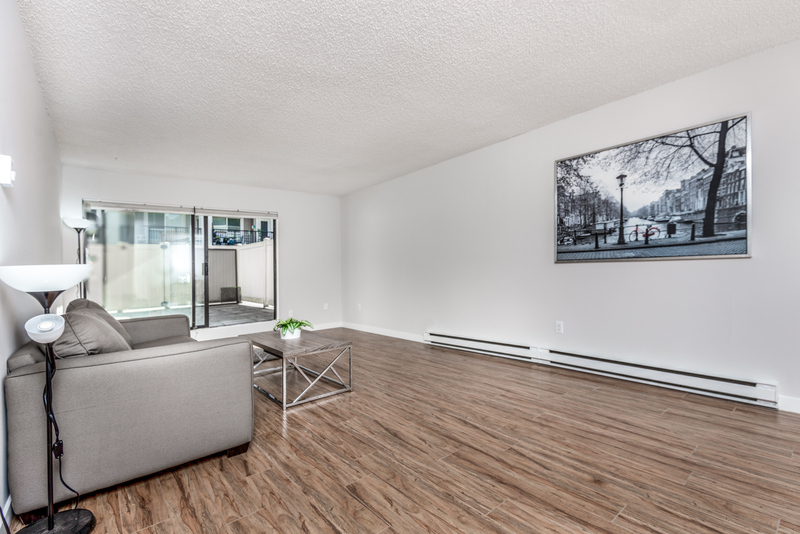 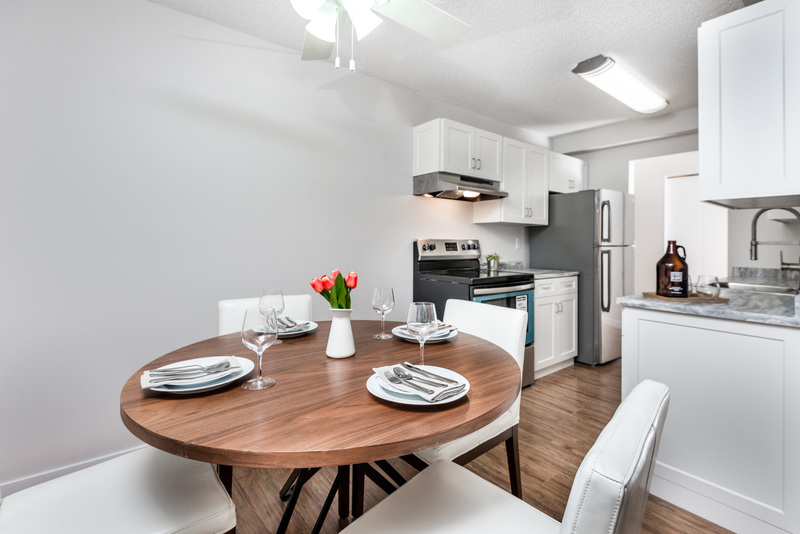 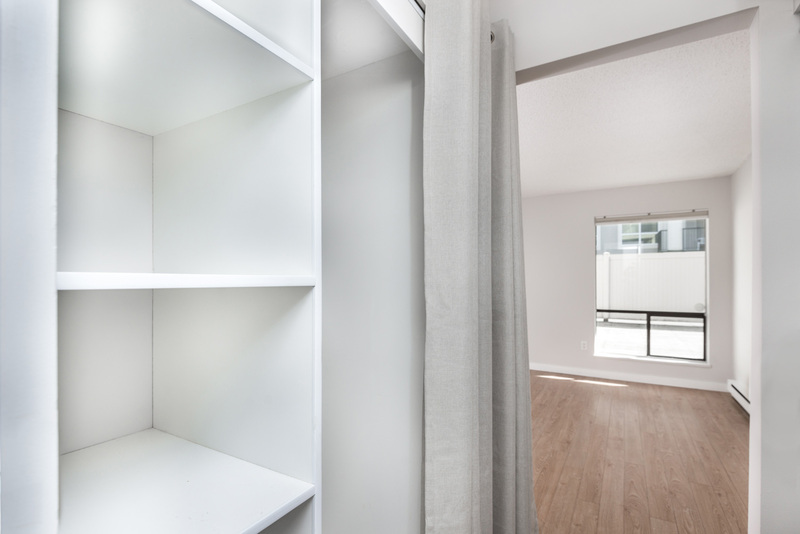 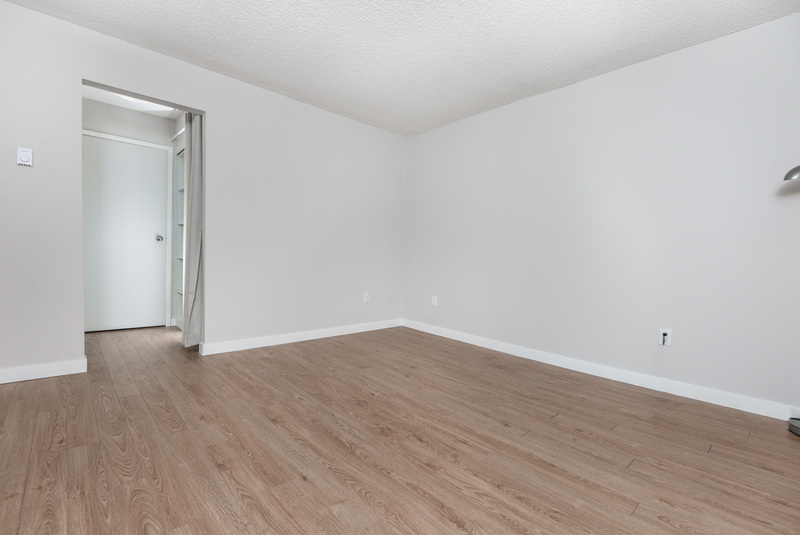 Beautifully renovated unit features 777 sqft of living space, 520 sqft patio to total 1,297 sqft of SPACE! 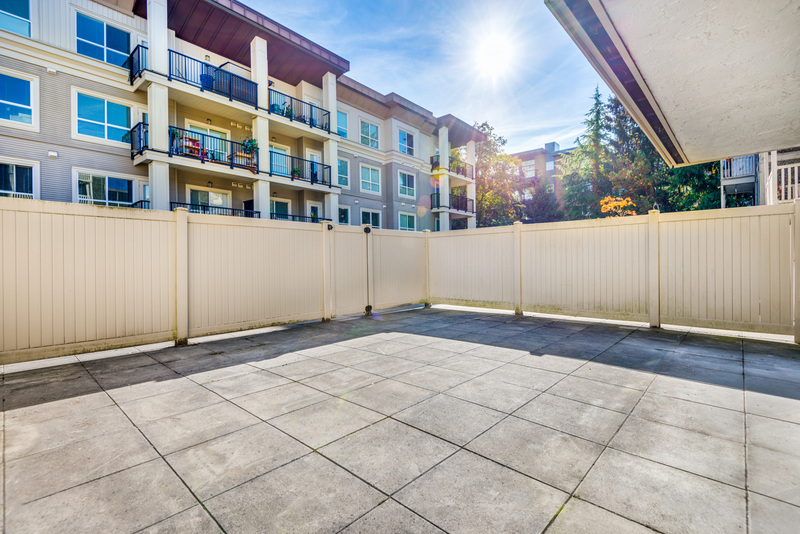 This patio is perfect for hosting, BBQing, or letting the dogs out. 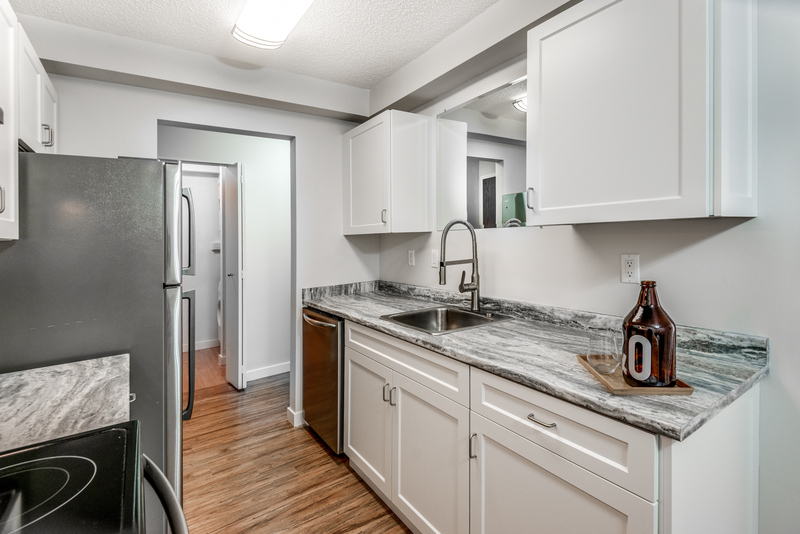 2018 renovations include: paint, new appliances, new kitchen counter tops, re-faced cabinets, new kitchen/bathroom fixtures and new lighting. 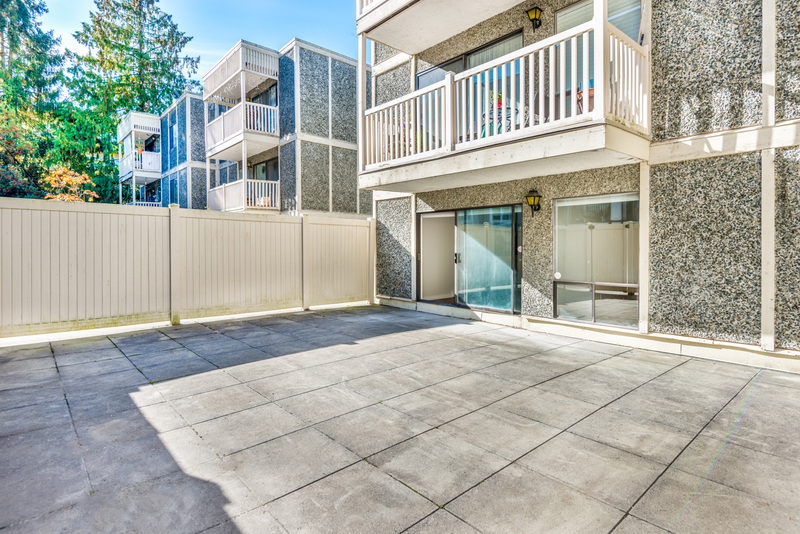 This unit makes for a gorgeous starter property, or a comfortable downsize. 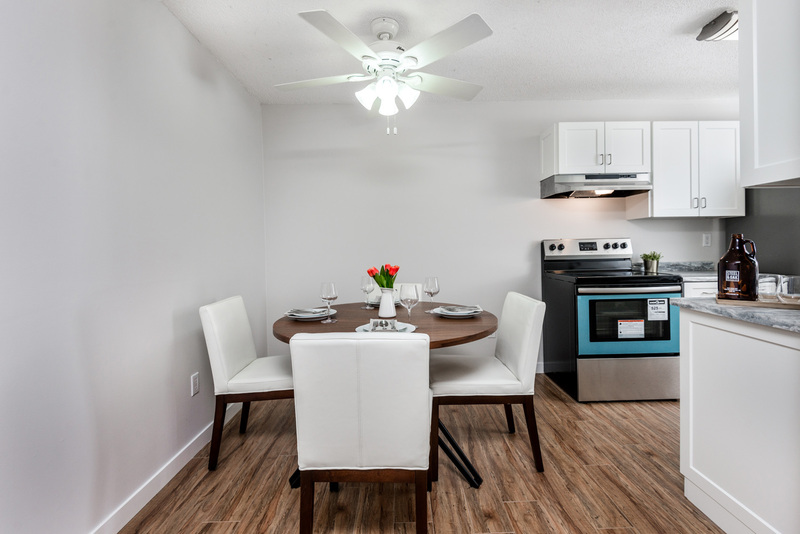 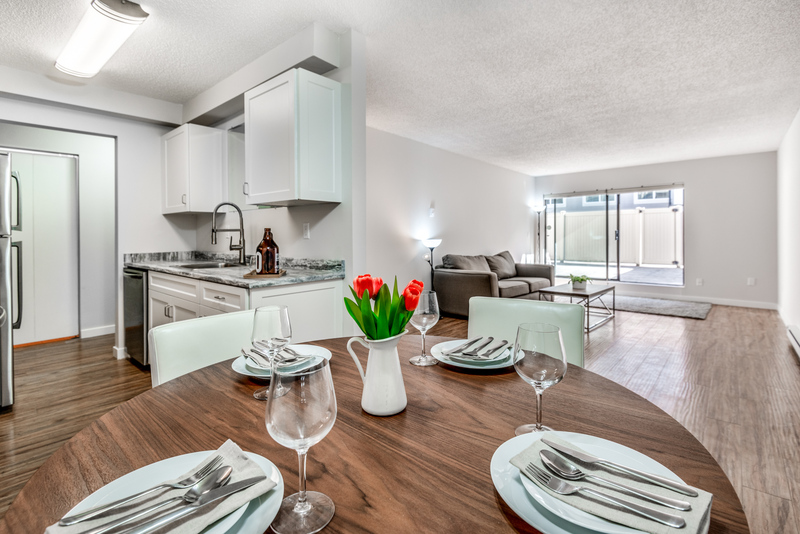 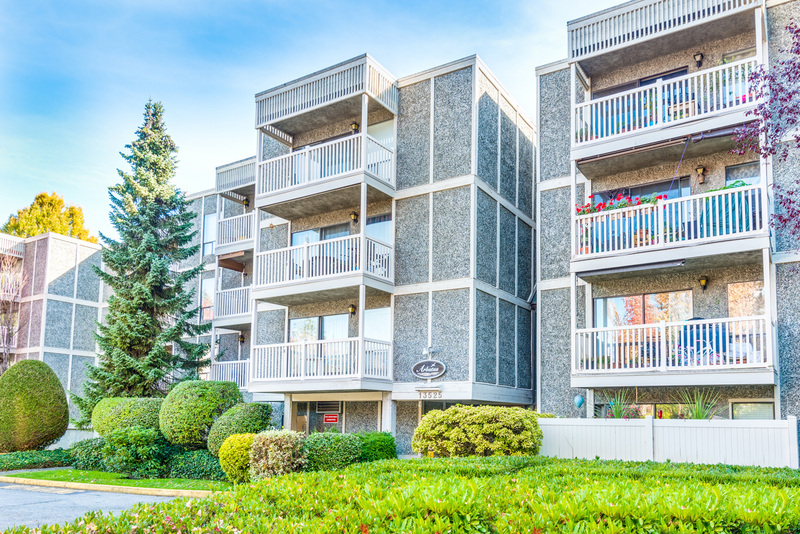 Endless amenities are around the corner including King George Skytrain, Surrey Memorial Hospital, restaurants, shopping, and King George Blvd. 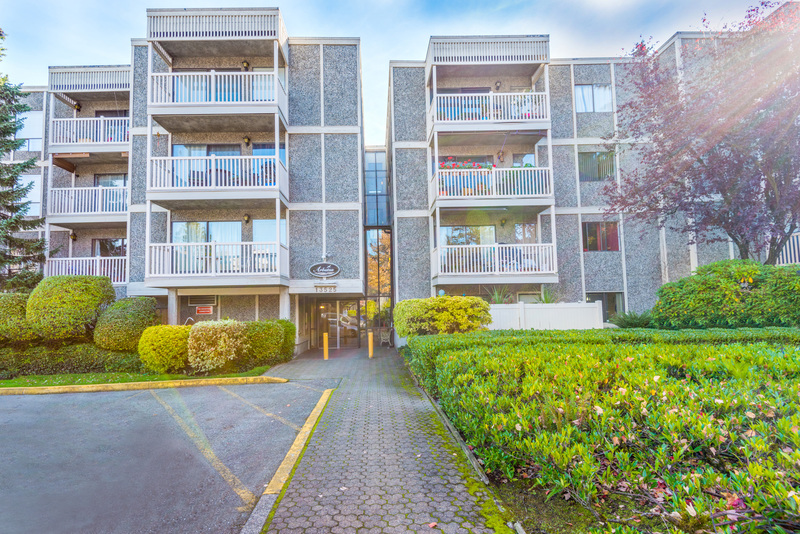 Great commuter location for both driving and transit. 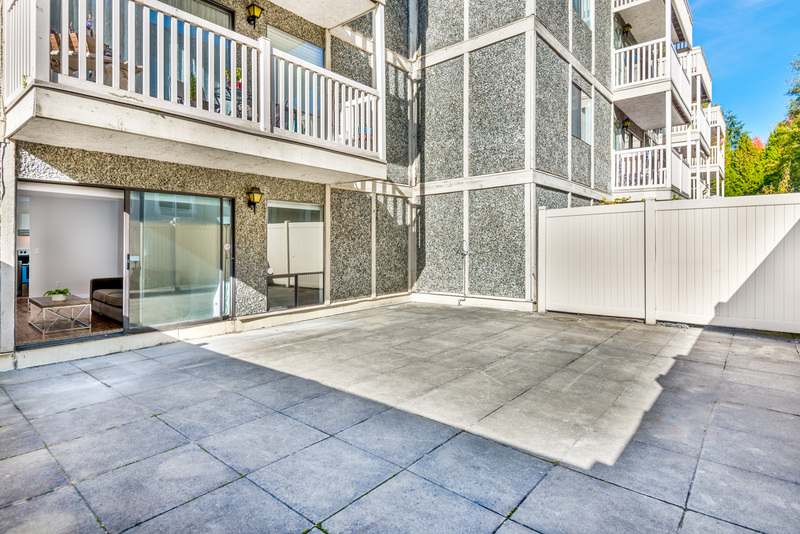 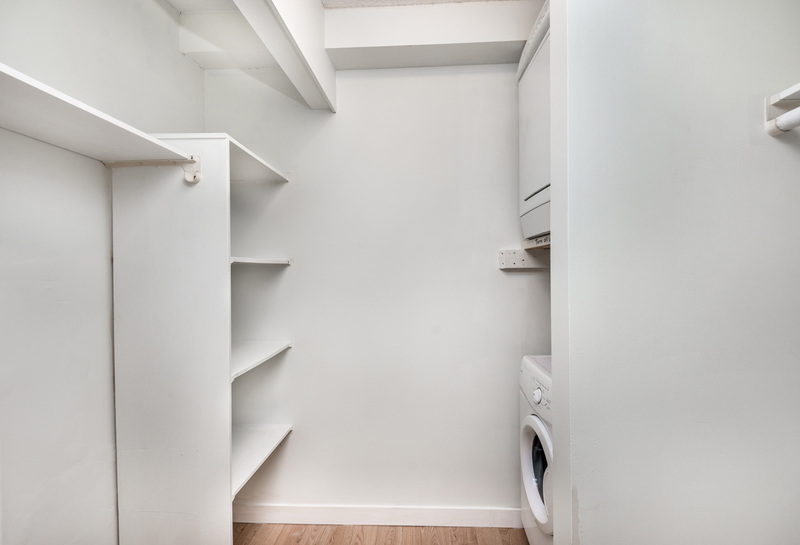 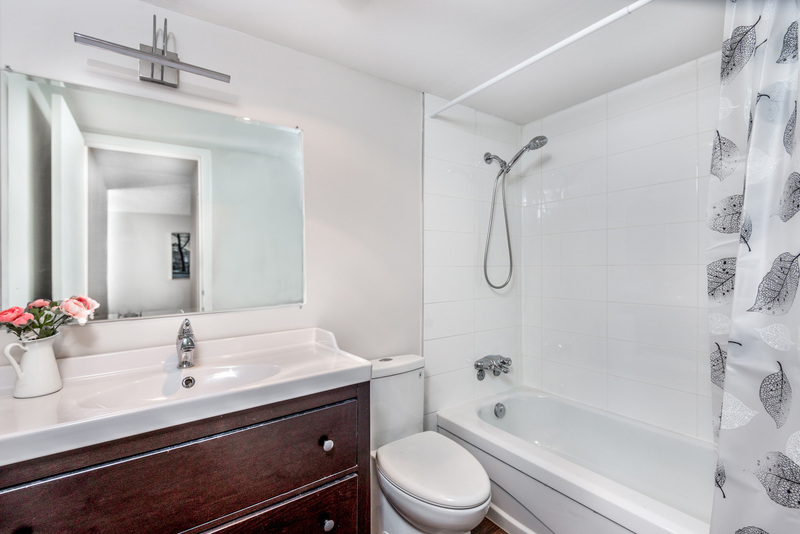 In-suite laundry, 1 parking, 1 storage, pets allowed with restrictions.